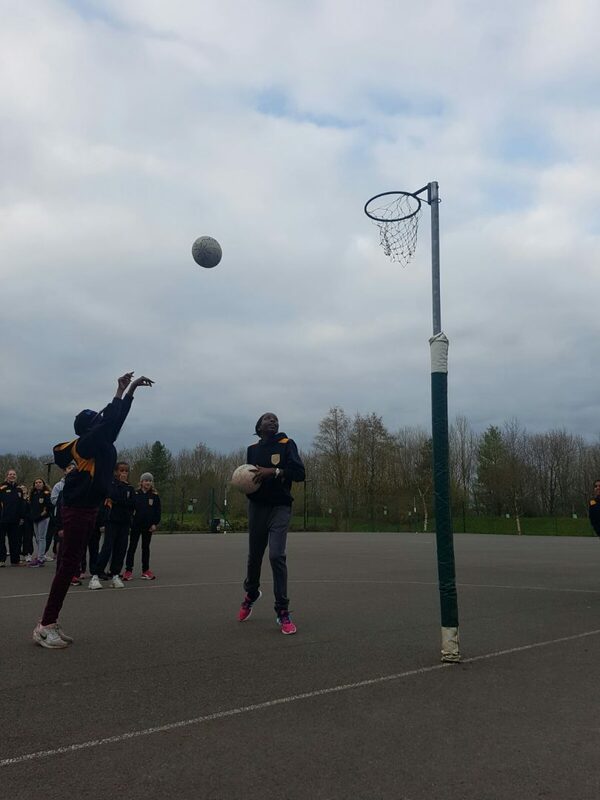 This morning 19 eager young netball players left London to take their skills on the road. 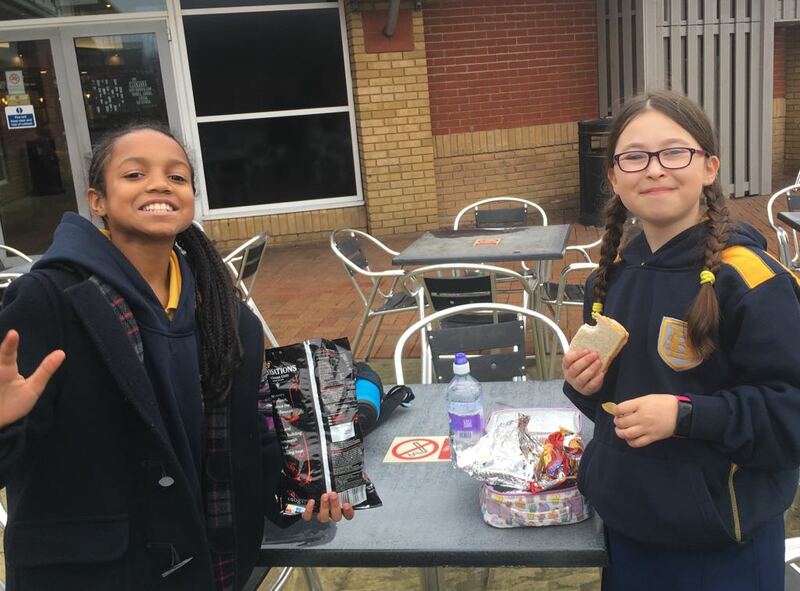 Liddington was the destination: an opportunity to compete against other schools as well as have a go at familiar PGL activities. Steve the bus driver delivered us safely and early so we had an hour to fill before dinner time. The girls tested out the courts in two quick games of 5 on 5 and a shooting drill. A tense game of knockout shooting started badly as Mrs Fletcher and Mr Duke were both knocked out early. 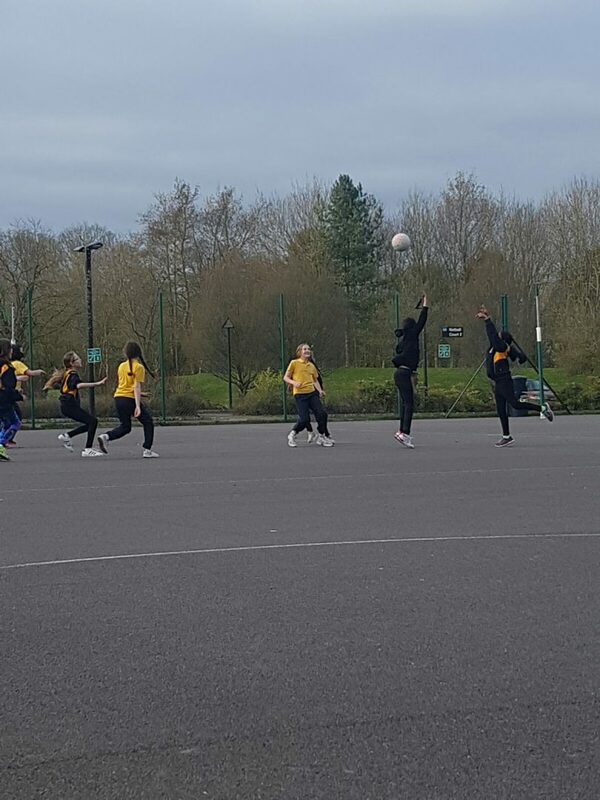 Slowly the girls whittled themselves down to a final between Jasmine and Leah, with Miss Pryce coming out on top. The standard was very high and our sharpshooters are looking very good for tomorrow’s first round matches. 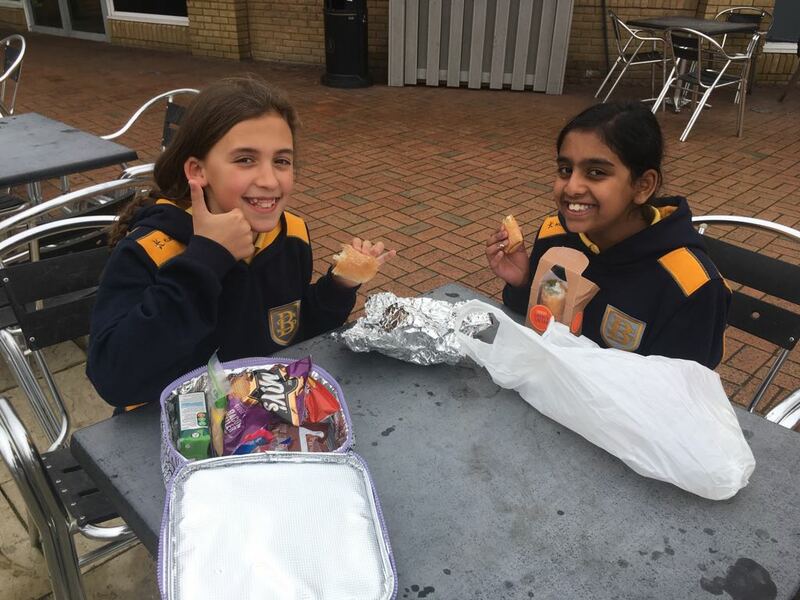 A nourishing dinner set the girls up nicely for the evening’s activity; a series of challenges around the site including netball shooting, a 2 on 2 game and a quiz. Despite not winning the girls enjoyed the run around and were ready for bed soon after. The day’s excursion and excitement has caught up with the girls and they are safely in bed. Tomorrow’s day will start with some ‘queue and do’ activities and then Breaside kicks off their tournament in the afternoon. Thank you to everyone following along at www.twitter.com/breasidenetball We are looking forward to posting more pictures and news tomorrow.